Ah.. 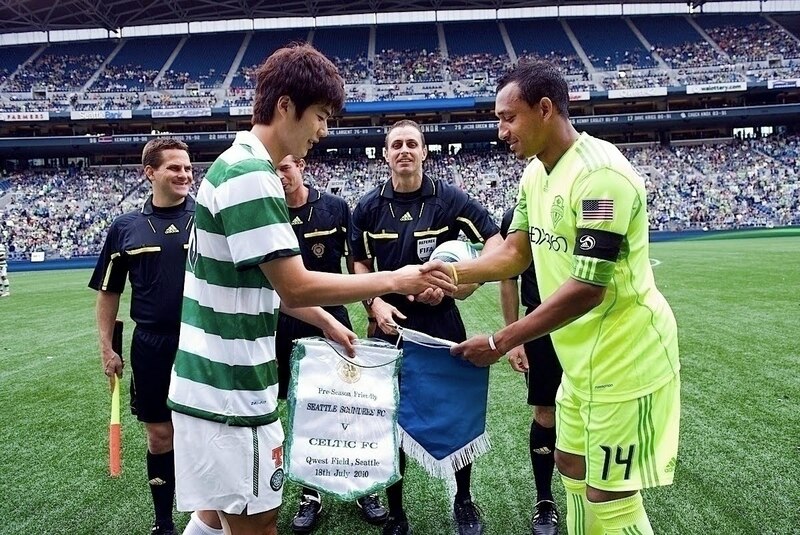 I missed Ki’s game playing in Seattle…..:( and looks like he was an acting captain in that game! Ah!!!! 오늘은 나와의 작은 싸움에서 이겼다….